A World beyond dreams, where realities co-exist with your ideas. A journey reflective of our abilities which reinvent the essence of expressive spaces. Our journey so far has embraced a meaningful dialogue with both traditional & contemporary spaces that have transcended the barriers of time. A Perfect balance is achieved between suggestion and substance with our contemporary yet classic Polished and Rustic Vitrified Tiles. Established in 2007, Vita Granito Pvt Ltd has found its niche in world of Ceramics with its Commitment towards quality, Culture of innovation & robust Customer base. Vita is equipped with state of the art Plant & Machinery with capacity of producing 8 Million Square Meter of Vitrified Tiles Per Annum. 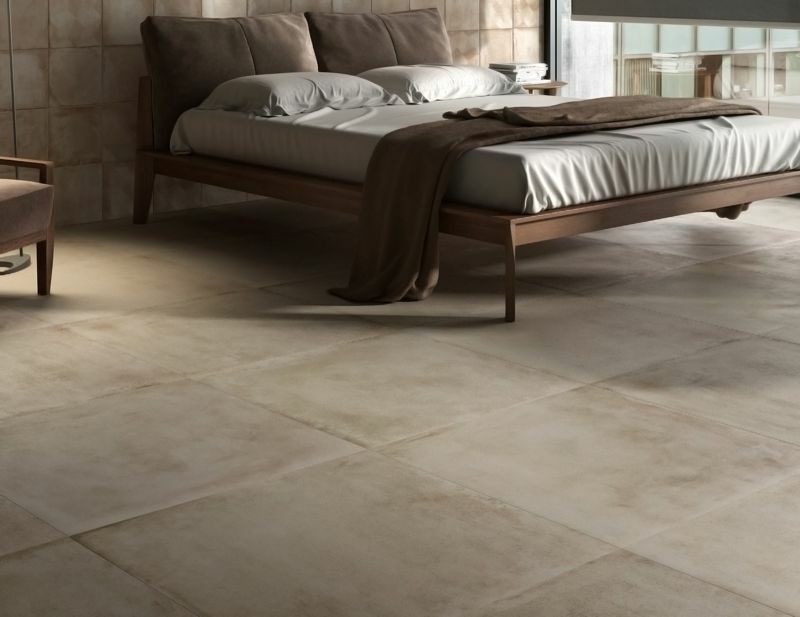 Considering our titanic product Range, Vita is a one stop solution as far as Flooring is concern for domestic as well as international market. First to introduce BIO - NANO SILVER as Anti Microbial in Vitrified Tiles. VITA is the first and only brand to introduced SGS & NABL laboratory certified Bio-Nano Silver coated vitrified tiles which is effective to curb the micro organism (E-coli,Pseudomonas Aeruginosa, Staphylococcus aureus, Candida albicans, Aspergillus Brasiliensis) within 3 hours. The tile surface has been tested and proved its effectiveness for 28 days which indicates that it is prolonged characteristics of the Bio-Nano Silver coating to maintain anti-microbial surface forever. 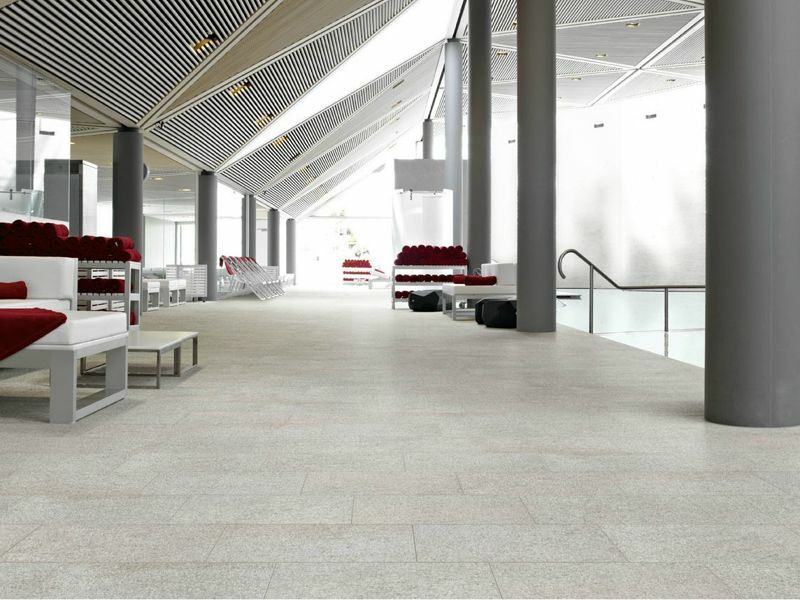 These tiles are highly suitable for hospital, hospitality, educational, commercial and residential applications where hygiene is the prime concerns. Vita is committed to offer innovative & qualitative products for hygienic surroundings and sustainable environment. We have also accredited certification from GRIHA for low energy products. These products from VITA look so real that to the naked eye it is nearly impossible to know that what you're seeing is not real wood. Thanks to advancements in technology and manufacturing processes, this tile flooring contains a level of detail not previously possible. Detail so innovative and precise that these products can mirror the look and feel of a hand scraped wood floor. 10+1 Reason, Why To GO With VITA ? VITA is the first and only brand to introduced SGS & NABL laboratory certified Bio-Nano Silver coated vitrified tiles which is effective to curb the micro organism (E-coli,Pseudomonas Aeruginosa, Staphylococcus aureus, Candida albicans, Aspergillus Brasiliensis) within 3 hours. Read More.